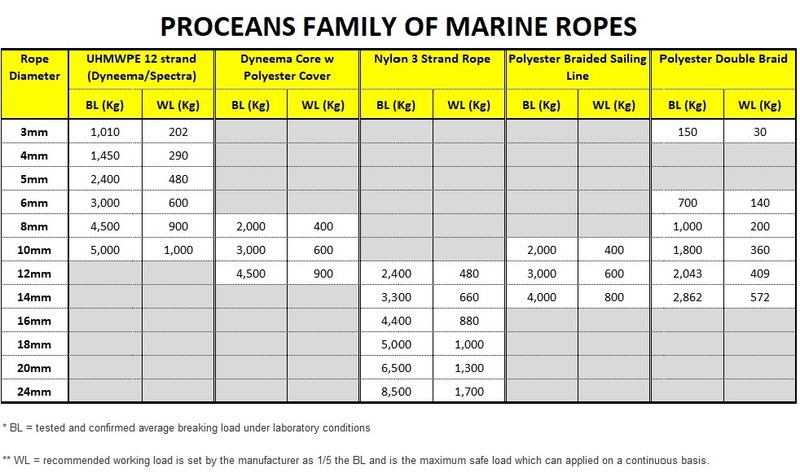 Proceans high performance double braided polyester sailing ropes are manufactured by The Huakai Ocean Science and Technology Company. 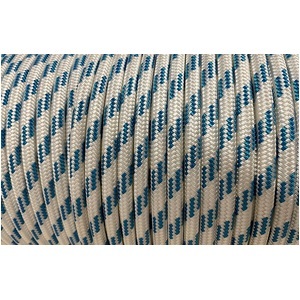 A single core of patented, non slip, hollow braided white polyester filament. The core quality is paramount to the breaking strength. 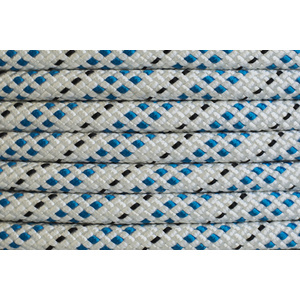 A cover layer which increases the handling, twist minimization and abrasion/UV resistance quality of the rope. 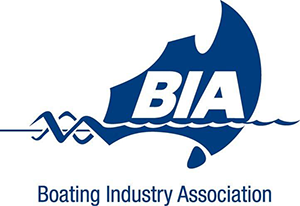 Complies with British Standard BS 1891:1998 and European Standard EN 1891 for low stretch kernmantel ropes. Low creep - 4 X 24 braid cover.